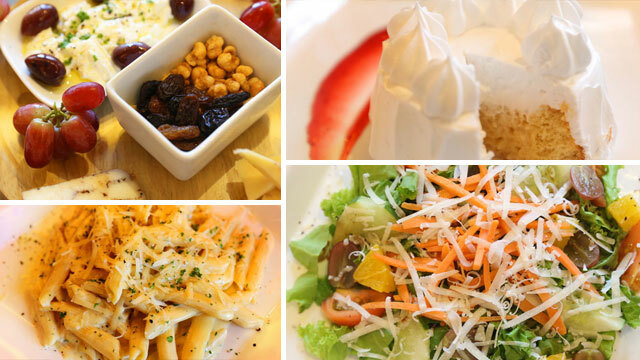 Veer away from the usual kitchen scene and try these instead. 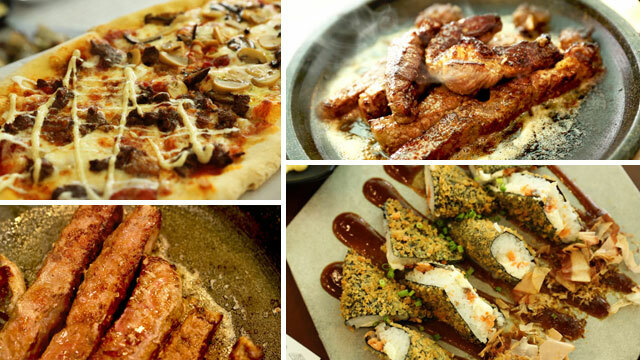 (SPOT.ph) Thinking of where to take your mom this Mother’s Day weekend? Veer away from the usual kitchen scene and crowded restaurant magnets and try these amazing foodie finds at McKinley Hill’s newest attraction: the Venice Grand Canal. With a uniquely luxurious Venetian architecture closely designed after the famous Italian landmark but with a modern and contemporary twist, the Venice Grand Canal’s best-kept secrets lie beyond its rustic charm and masterfully crafted façade—a gastronomic adventure of sights and senses that you and your mom will surely love. This is the perfect marriage of pizza and sushi—a carbs-on-carbs delight perfect for those who seek familiar flavors or new, Italian-infused dishes. With a variety of pizza and sushi options, customers can play chef and make their own pizza or sushi. 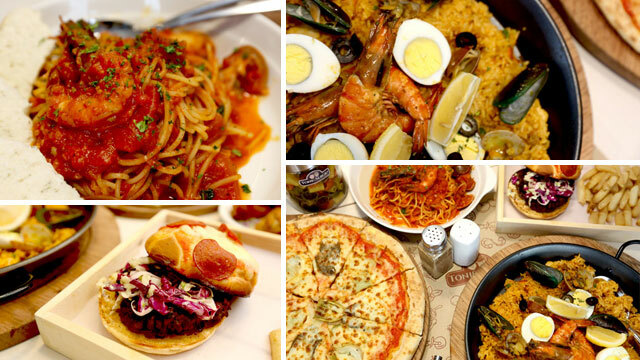 Toni & Sergio houses authentic and well-loved Italian and Spanish dishes in one roof. With a laid back and cozy ambiance, the concept behind Toni & Sergio traces its roots from Italian and Spanish cuisine. The kitchen is managed by two chefs, an Italian and an Argentinian, and most ingredients are imported all the way from Italy and Spain. 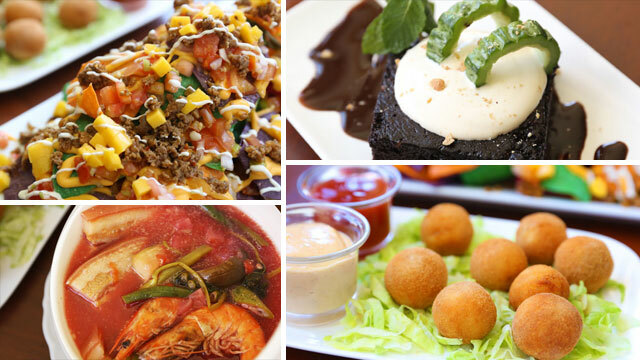 Comfort Tuesdays combines comfort and style, manifested through their lively green- and purple-dominated interior and its colorful comfort foods prepared with exciting twists. Trick your senses and savor into the unknown with their bestselling Pink Sinigang and the oddly-named #WalangForever dessert which brilliantly uses ampalaya in a chocolate-flavored bittersweet slice of heaven. With an elegantly designed ambiance, this sophisticated cafe sits at the heart of the Venice Grand Canal, greeting customers with on point Italian bellezza. But the marvels of the interior is just one thing--their food and pastries are a real pleasure to the senses. 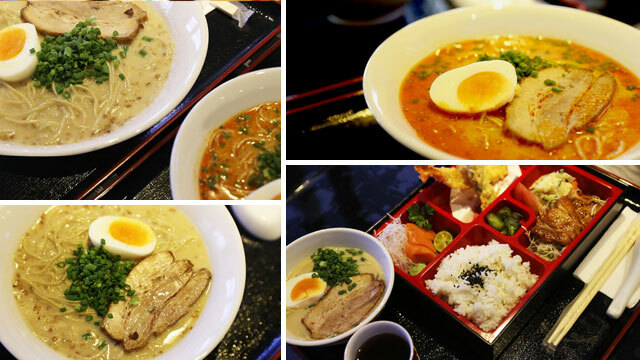 Known for their affordable and authentic ramen options, the restaurant prides itself with home-made noodles, speedy service to satisfy busy people, comprehensive supervision by top-class ramen chef with 20 years of experience, and bringing Japanese-quality ramen to everyday Filipino experience. There are a multitude of choices that await in Venice Grand Canal for you, your mom and the entire family. Satisfy all your senses with spectacular sights and stunning sounds, amped up by the mall’s variety of food choices suited for those who seek the fine and fun side of life. Experience Italy and visit the Venice Grand Canal. You can even take a gondola ride for the complete Italian experience!